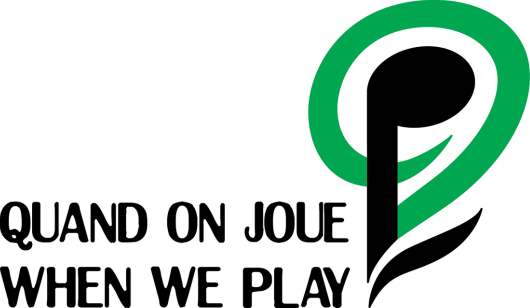 Private and individual donors often make general donations to When We Play, with their funds often being used for the general running of the organization. Any donor is welcome to specify a workshop, program or event that they would like to support. For inquiries, please contact Lorraine. Donors will receive a recognition on our website and a collaborative sponsorship.